Before we get started I do just want to say there will be spoilers in this article so read on at your own risk! 1. Which Lightsaber will Rey Wield? Speculation has been running rampant ever since The Force Awakens, back in 2015. We saw Rey, who began the film wielding a staff, but then eventually use Luke Skywalker’s old Lightsaber as we saw her ‘Take her first steps into a larger world’. It would therefore make sense (and would also be cool!) to see her eventually go on to wield a Double-Bladed Lightsaber. 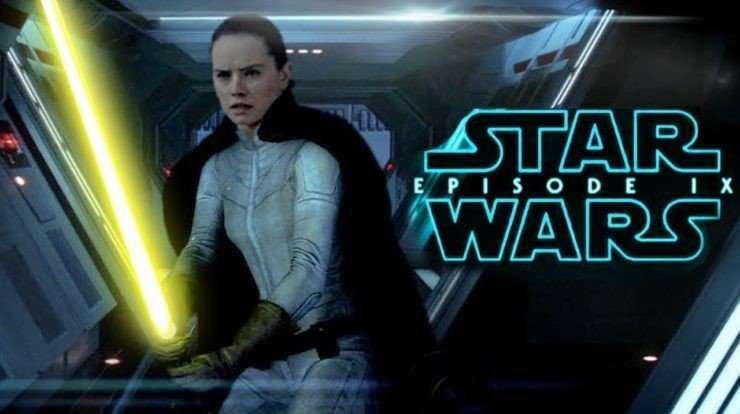 Now obviously in The Last Jedi we saw the Lightsaber she was using get split in half so this now means for Episode IX Rey will need a new Lightsaber. So will Rey indeed wield a Double-Bladed Lightsaber, or will it just be a single blade? Well until we see some actual footage we won’t know but I for sure know I’m very excited to see how it turns out! Personally I think it would be great for her to wield a Double-Bladed lightsaber but I just can’t stop thinking it will stay as a single saber with maybe a Yellow beam as well?! 2. Just who are the allies that were hinted at so often in The Last Jedi going to turn out to be in Episode IX? And will there be any surprise faces? 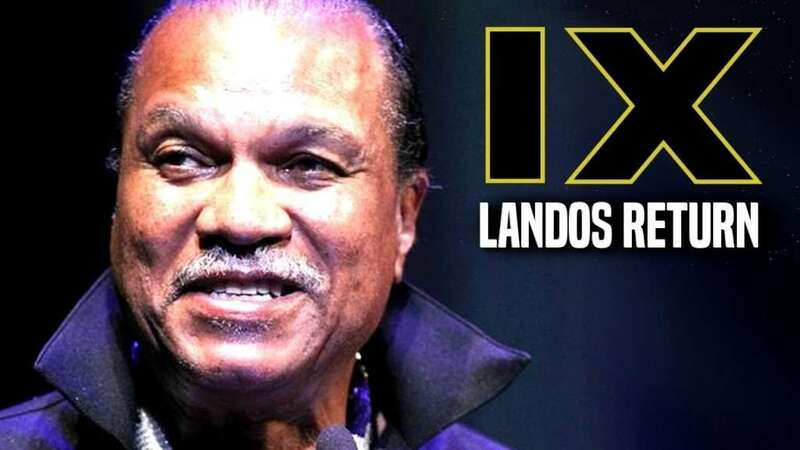 Whilst it’s official we already know Lando Calrissian (AKA Mr Cloud City himself) is going to finally make his return to the Skywalker Saga, surely he isn’t going to come alone, right? To me, I think Lando has be to one of the allies from the Outer Rim, otherwise… just where has he been all this time?! The last time we saw him was in the EA Star Wars Battlefront II Campaign where he was a General in the Rebel Fleet and helped liberate the peaceful, noble world of Naboo and took down an Imperial Weapons Factory on Sullust. We got no word as to what then happened to him. If he ended up in the Outer Rim, just how and why did that happen? 2 Characters I’ve not mentioned yet that I REALLY think will show up as part of the Outer Rim Allies are Shriv and Zay from the previously mentioned EA Star Wars Battlefront II campaign. For those of you who didn’t play the EA Star Wars Battlefront II Campaign or just don’t play video games in general, I would heavily suggest you at least watch the cutscenes on Youtube for the Campaign as it is indeed Canon and spans from right at the start of Return of the Jedi to the beggining of The Last Jedi! For those of you who played the Campaign, you will know Zay and Shriv were both sent to the Outer Rim by none of other than General Leia Organa herself to find the Allies. So by no means whatsoever confirmed but let’s just say I’ll be placing bets on that one happening myself! Just a side note on why I also said Thrawn and Ezra is because of another theory I have lined up later on in the list! 3. What role will the Knights of Ren really play in Episode IX and where have they been all this time whilst Kylo has been struggling? As soon as we got our first glimpse of The Knights of Ren in The Force Awakens back in 2015, fans were intrigued as to what role they’d play in future events due to us only seeing them briefly during a flashback scene. 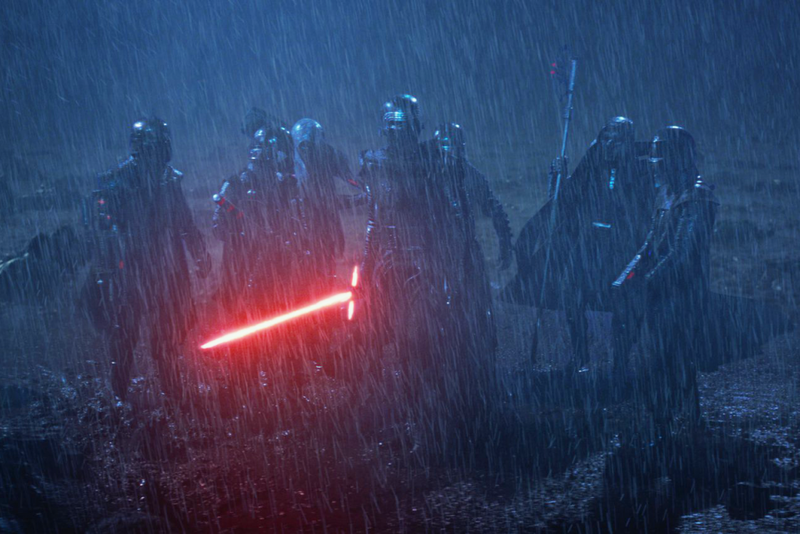 Once The Last Jedi came around, fans were excited to see how things played out for The Knights of Ren who as suggested by the name were a cult of followers loyal to Kylo Ren himself. However, fans were left with quite literally nothing as The Last Jedi didn’t show The Knights of Ren whatsoever. Due to this, it’s almost inevitable that we will now see them in the last installment of the Saga, Episode IX. So if that’s the case, just what role will they play in events of Episode IX and where have they actually been for the previous 2 movies of the Sequal Trilogy? Well I think more than anything it would really leave me satisfied and with a smile on my face if we finally have them turn up in the last insallment of the Sequel Trilogy. At this point we don’t know who the Knights of Ren actually are but we do know that they helped Kylo bring down Luke’s Jedi Temple and kill the remaining Jedi. So where are they and what are they up to now? Well possibly the strongest theory is that Kylo or perhaps even Snoke sent them on some type of mission somewhere, maybe for something related to Darth Vader? This makes sense as we know how obsessed you could say that Kylo and Snoke are with Vader, with Kylo of course being the Grandson of Vader. Another theory I personally have is perhaps Kylo made them hide purposely as he always intended deep down on betraying Snoke to become the new Supreme Leader, so that once Snoke was out the picture Kylo could have his “New Order to the Galaxy”. That being of course, The Knights Of Ren. 4. 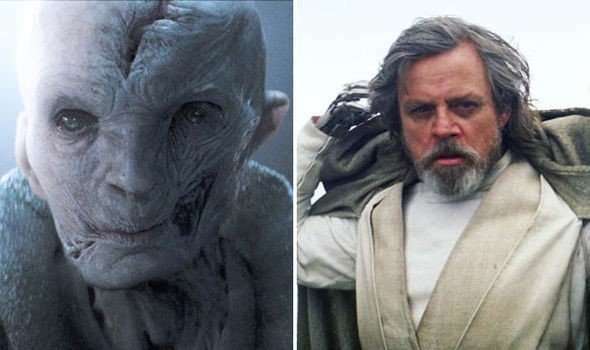 Are Snoke anf Luke Skywalker really dead? Fans were left split in half in terms of to feel about the apparent deaths of both Supreme Leader Snoke and Luke Skywalker, but are they really dead? Skywalker is already set to return one way or another as Mark Hamill who plays the famous Farmboy turned Jedi has already been announced officially by Lucasfilm to be on the Episode IX cast. Not to mention some of the teases by Mark himself via Twitter in terms of him on set and recording dialogue etc. But with Luke… was he ever really dead in the first place? If you have seen The Last Jedi you are probably wondering what I mean, after all we did see Luke disappear, but personally I refuse to accept that’s the end of Luke in Phsyical form due to the nature of how his supposed “death” happened. We never actually saw him die, we only saw him vanish into the stars but that could of easily been him teleporting or something along those lines. Of course, the chances are he may just be coming back as a Force Ghost or something but after all these are my theories and this is a strong theory I have! Regarding Snoke I think it’s a lot more difficult to not only come up with a straight yes or no as to whether I think he’s alive or not but also how he would come back into the fold of things if he was still alive. Obviously Kylo Ren has now taken the title of Supreme Leader believing Snoke to be dead but is that really the end of it? Of course, there will be some fans disappointed if we don’t see anymore of Snoke post The Last Jedi but in terms of what I would personally like to happen… I want Snoke to stay dead as that really helps Kylo Ren’s character and offers progression especially if we will supposedly have a time jump by the time we get to Epsisode IX. 5. 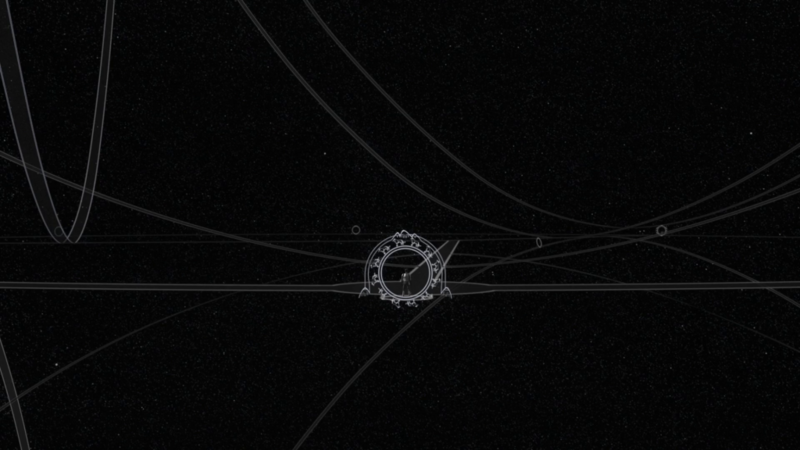 Will the World Beyond Worlds show up again from Star Wars Rebels making time travel possible in Episode 9? Now this is a theory I really wasn’t sure as to whether or not I would cover but I’ve decided to put it in as I’d say it’s one of the more unique theories on the list. 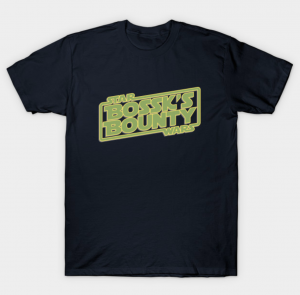 If you watched Star Wars Rebels (which I’d recommend if you are a Star Wars fans as well as The Clone Wars!) you will of seen Ahsoka Tano get dragged out of a portal by Ezra Bridger in the last season of the show when he saved her from Darth Vader. This divided a few fans but I personally wasn’t particularly against the idea of it being expanded upon as it was something new and could be a key addition to the new Canon. Futhermore it can also affect future Star Wars stories, which is why it’s on this list! 6. Who will die in Episode IX? It’s the most simple question on this list but was ironically the question I found the hardest to answer. It is really hard to determine what happens to who, especially when we don’t know who could show up. 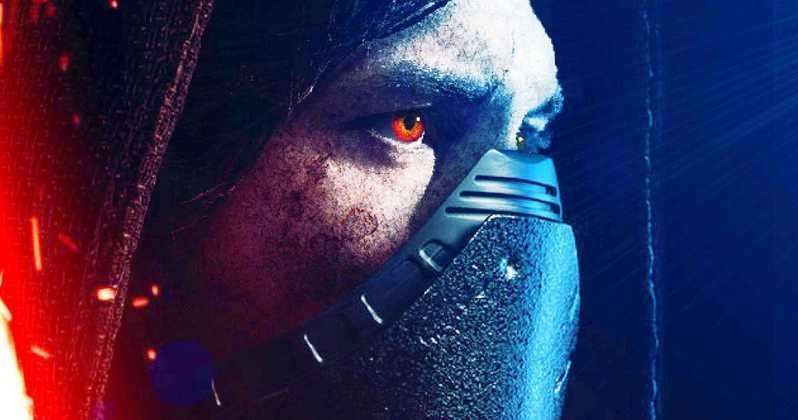 But in terms of the characters that we do know, here we go… The most obvious death for me that will happen has to be Kylo Ren aka Ben Solo, as it is after all the last in the Skywalker saga. Yes officially he is a Solo but he is also a Skywalker and the only Skywalker left aside from Leia of course (and Luke if he’s still alive!). So for me Kylo Ren will die in this last movie! Rey, I think will live but with us still not really knowing much about her story, it is hard to determine what will happen to her, but it does look like she will create some sort of new order. Finn is someone I’ve seen discussed a lot but honestly I hope they don’t kill him off as it wouldn’t make any sense at all to me after what happened in the Last Jedi with him, it would be pointless if they then kill him off in the next movie! Last for this list is Poe and I actually think he could die as it would be a massive shock and I see him sacrificing himself for Rey or just the Resistance in general! What will Leia’s role be? 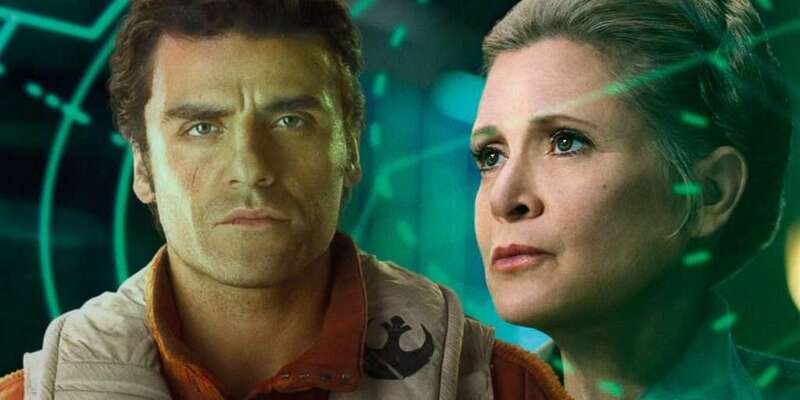 I think this theory is fairly simple… Leia will fully hand things over to Poe. We already saw Poe develop into a leader so I definitely think it will be the case in Episode IX! 8. Will this really bring all the trilogies together? This one is really hard but in short, yes… hopefully. 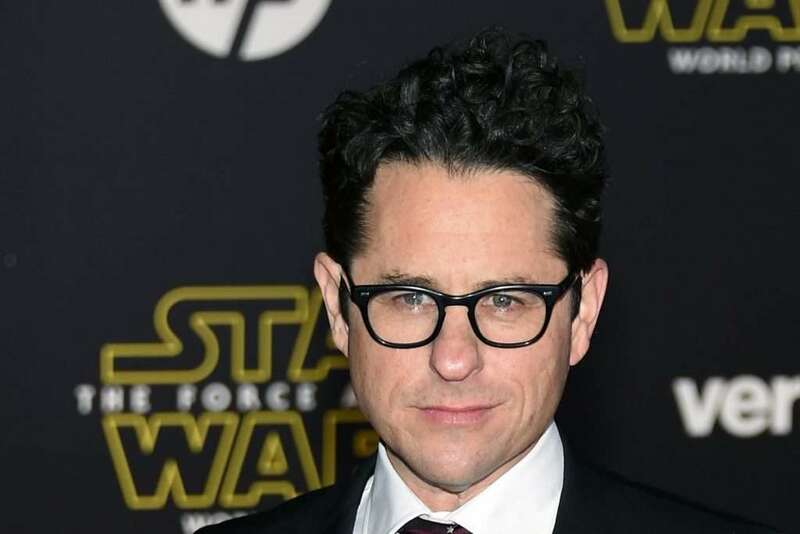 JJ Abrams has already stated this so I have trust in him and his ability to do this! How he does it, I really do not know but hopefully maybe planets and characters from previous trilogies can make an appearance. Article written by Brandster (aka Brandon) I have a Youtube channel and you can also follow me on Twitter @BrandsterBrand!